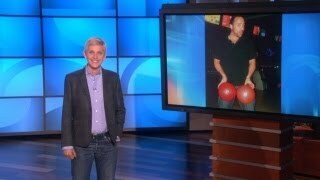 The "Today" show host thought they were putting their prank war to bed. 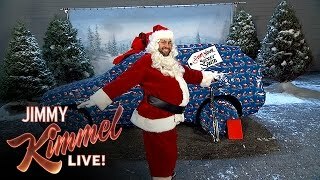 Not so fast, Matt. 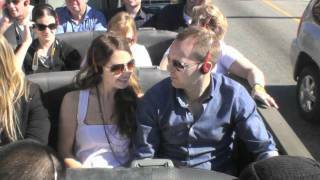 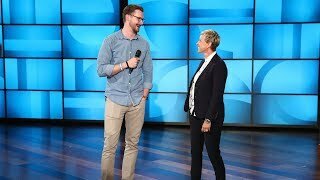 10:06A Fan Shares a Haunting Ghost Story in 'Survey Says Whaaat?' 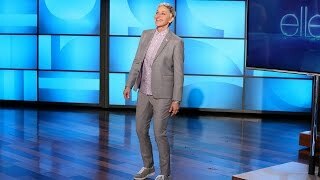 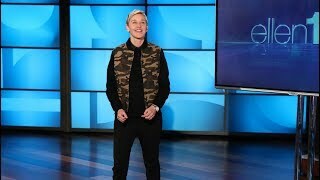 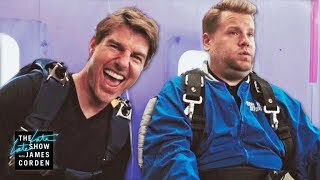 7:26The Best of Celebrities Answer Ellen's Burning Question #3 10:08Emily Blunt & John Krasinski Prank Jimmy Kimmel 5:05Ellen Looks Back at 'When Things Go Wrong' 11:36Tom Cruise Forces James Corden to Skydive 3:20Epic or Fail: He Didn't See That Coming 4:32Ellen Gets Into Her Staff's Facebook! 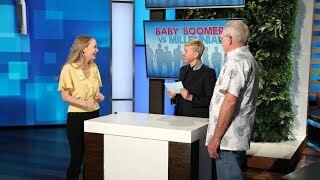 7:43You Won't Believe What This Guy Has NEVER Done 5:41'Baby Boomer vs. Millennial': Analog vs. Digital 5:11Ellen Takes a Look at Some of the Best Worst Movies Ever Made 4:14Ellen Shocks Andy to the Core with a Surprise Cryotherapy Session 7:07Adam Investigates: 12 Days Gifts on Craigslist 7:05Ellen Plays 'Family Feud' 5:09Ellen Looks Back at When Things Didn't Go As Planned 7:06Ellen's Hidden Camera Prank on a Hollywood Tour Bus! 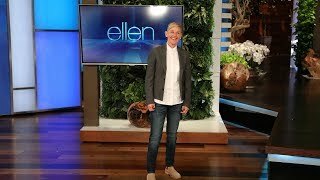 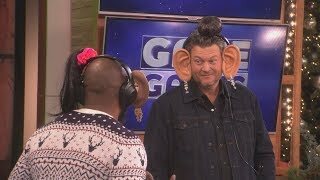 4:37Ellen Looks Back at Her Favorite LOL Moments 6:07Adam Levine, Blake Shelton, Average Andy and tWitch Play 'Say Whaaat?' 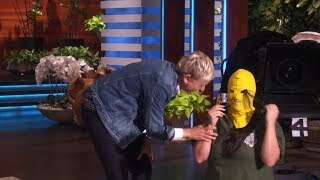 from 'Game of Games' 1:40Ellen Scares the New Staffer! 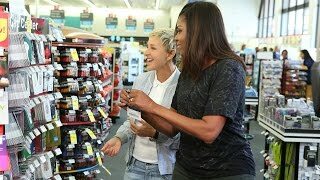 9:21Ellen and First Lady Michelle Obama Go to CVS 8:22It's Time for 'You Bet Your Wife'!